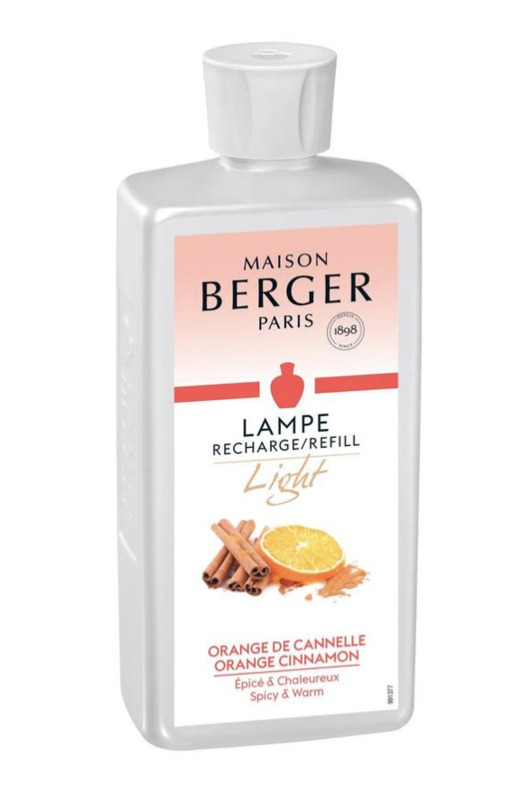 Part of the Dreams of Fruits fragrance series, Maison Berger's Grapefruit Passion is light and sparkling, extracted from the heart of ruby-red Florida grapefruits. Now in a softer version. Made in France.